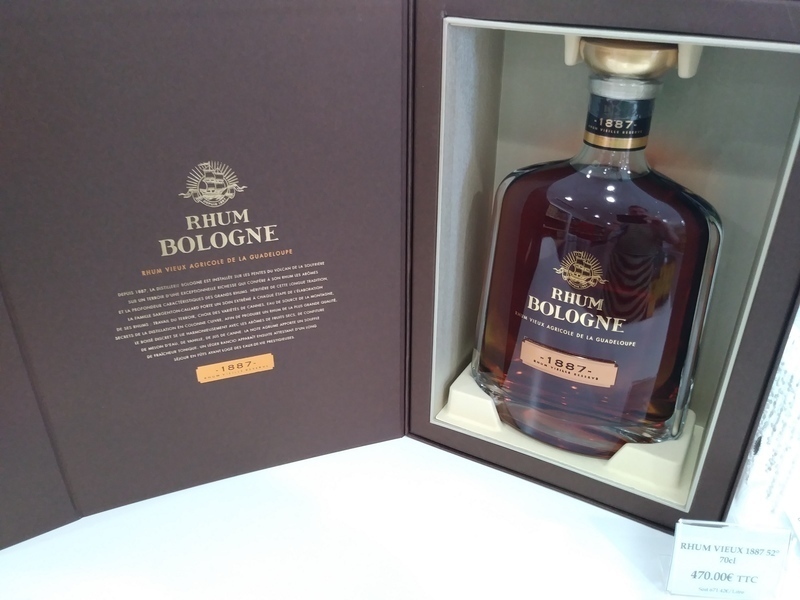 Have you found an online vendor selling Bologne Rhum Vieux 1887? Visited the Bologne Distillery while vacationing in Guadeloupe. Very nice and comprehensive tasting. Rhum Vieux 1887 was the most expensive rum at EUR 470 per bottle. High end case, bottle and label design. Deep mahogany color. Sweet Rhum Agricole flavors complemented with strong oak to your nose and palate. Mild burn at the end. Rhum Agricole lovers can easily add 2 points. Very nice rum indeed.